Advertising on Instagram can be daunting, especially if you’re new to the social media scene. You may even be an experience Instagram user but don’t know how best to use it for a company or brand. Here’s a guide to help you get started in the world of Instagram advertising! 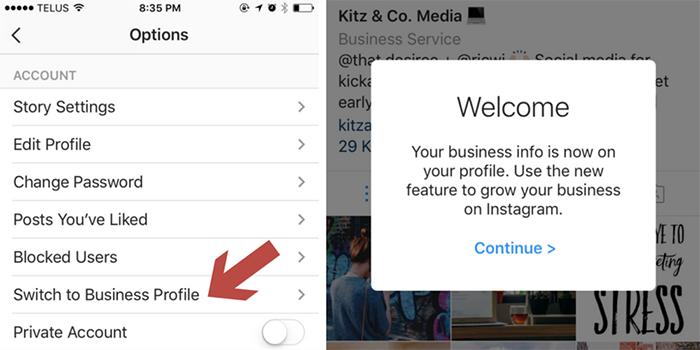 By switching your account to a business profile, you gain the ability to use Instagram Insights and see analytics for free. You also have the option of promoting a post so it’s seen by the specific demographic you want to reach! It’s simple to get started. Just go to your profile on Instagram and click the gear icon in the upper right corner. Under “Account”, click “Switch to Business Profile”. You’ll be prompted to log in with Facebook. This will connect your Instagram and Facebook account, so make sure it’s connected to the correct ones! This is a free and simple way to get the most out of your Instagram account. You want your entire profile to be easy on the eyes. If your username is a jumbled mess that no one can understand, it won’t give your profile a clean and appealing look. If your brand or company name is already in use, try shortening a word. If Sally’s Cupcakery is creating a username but SallysCupcakery isn’t available, options would include SallysCupcakes or SallyBakes. Get creative but stay relevant to your message! If someone visits your page and sees random posts that don’t have a similar theme or message, it can get confusing. If you’re selling clothing, try to focus on that and not food or dogs (although a dog here and there couldn’t hurt). Choose a theme and stick with it. Just like with business in general, you need to have your unique brand. If you make watches for people who are active and on-the-go, post photos of athletes working hard or a busy mom trying to get things done all while including your product. Stay focused! 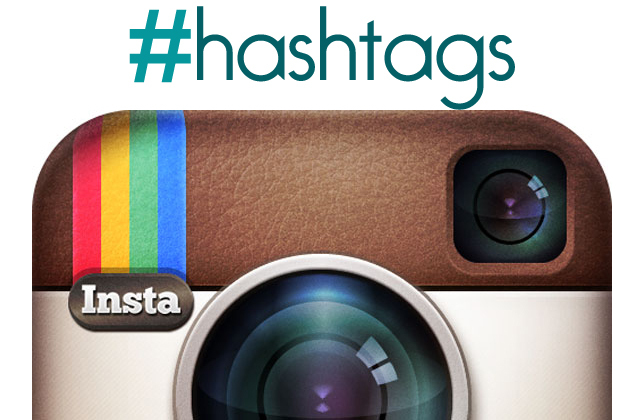 Instagram users love using hashtags. One of the best tools Instagram offers is to see how many times a hashtag has been used. Use this to your advantage. Find hashtags that relate to your brand and image and use them in your posts. Search for hashtags to see if they’re widely used and choose the ones that work best! Have fun with it and create a unique hashtag that followers can use to share and interact with you! In order to keep your followers interested in your content, it’s important to post beautiful, good quality photos. If you’re not necessarily skilled in photography, there are options to get free images from the internet that look nice but still give a natural feel and don’t scream “stock image”. Edit photos to grab attention and create interest. You can also utilize Instagram’s option of Boomerang posts to make fun posts that are enjoyable for followers to see. Another fun way to create an attractive feed is to make use of editing tools. Add filters or fun graphics to your posts that separate you from other profiles. There are countless apps and services – including Instagram Insights – that offer the ability to see who interacts with your account and who your brand reaches. You can see what the best times to post are and use that information to post specific content and the busiest times. You can also buy Instagram likes. If you’re in the beginning stages of your company or brand, this can be helpful to make your posts more popular and therefore, viewed more! Reaching Instagram users and growing your followers and likes will work wonders in taking your account from a small community to a great place to advertise your business and products. In addition to buying Instagram likes, another easy option to gain likes and follows is to promote your posts. Choose a post that highlights one of your new or popular products and click “promote” under the image. You’ll be guided through a process where you can choose the desired demographic you want to see your ad and how much you want to pay. This will put your post in the view of your target demographic and grow your business in the best possible way. People want to see new content. Viewers are less likely to follow your page if it looks the same as the majority of similar brands. Use your individual voice to create a fun and different look that will grab the attention of potential customers. And be yourself! Be excited about your brand and show that excitement by being genuine and relatable to followers! Customers and followers are what keep brands going! You can’t sell a product without a buyer. Appreciate your loyal followers by responding to comments and liking photos that your page is tagged in. Instagram also offers a fairly new option of liking comments. If you become overwhelmed with comments and can’t reply to each specific user, give it a like to show that you saw their comment and appreciate it! Hold fun contests that will attract followers and draw attention to your page and brand. Hosting giveaways where people are required to follow your page or repost an image is also a great way to gain more followers while interacting with them. They get the chance to win something and you get the chance to share your brand with more people! Instagram isn’t as scary as it looks. Poke around, explore, and learn. 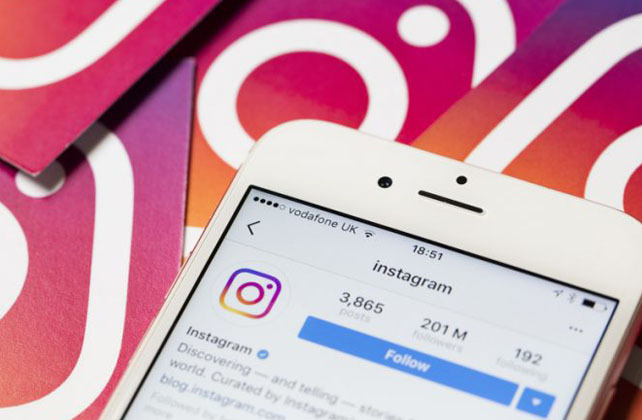 It’s a process, but advertising on Instagram can take your brand to a whole new level and reach new customers you may not have found otherwise.